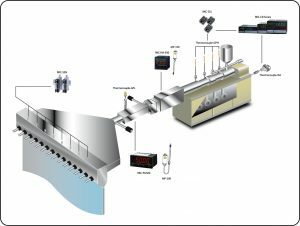 The variety of instruments available for the measurement of pressure is vast, with different advantages and disadvantages. Pressure range, sensitivity, dynamic response and cost, all vary from one instrument design to the next. 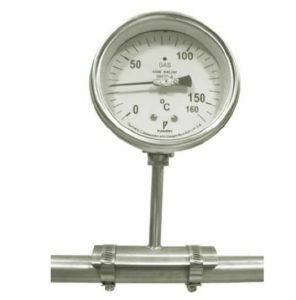 Pyrosales supply a comprehensive range of all types of mechanical pressure gauges. These range from the standard Bourdon tube gauges to diaphragm seal gauges that isolate the process from the sensing mechanism.